The cube is extremely fast and has this light scratchy feel to it which I really like. The speed was uncontrollable for me at first but soon enough I got used to it and I didnt use any cube after that. The corner cutting was average. 45 degrees and 2/3 reverse cutting. However this cube locked up on me. Mostly it would be my inaccurate turning but the mechanism catches sometimes giving you nasty lock ups. However it was not a major occurrence and a minor problem. Other than the the corner would twist like once every 100 solves but that was all to it. The M slices were the best on this one and nothing could beat you. Currently Fangshi came out with an upgraded version called the GuangYing so I would recommend that over this one. Out of the box, it is not that great, it feels sandy, but it is still fast, it is hard to control for those who are beginners. Also it is very stable, and once it's broken into, it is very smooth and fast. This cube is a very fast cube, and is really good for experts who hate popping. This cube is unpoppable even on loose tensions. The cops on the piece are slightly annoying, but trimming nails will work. This cube is amazing and one of the best of its time. This cube is very good. It has a very smooth feel, and the turns are very fast and sandy. Even with lube it is ridiculously fast and good. What it lacks in cornercutting it makes up in no pops and no corner twists. it is brilliant! This cube out of the box is amazing, or so it seemed. 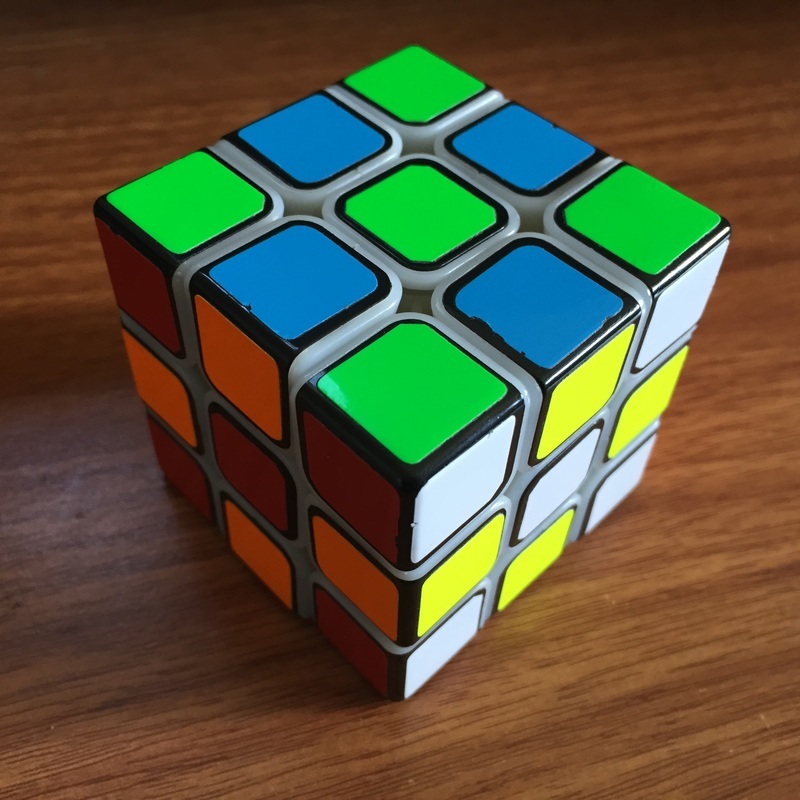 After a few solves I noticed that it overshot a bit too much, which is why I put a 3 star on locking, because you can't really turn a cube with a 60 degree overshot. The solution to this is to tighten it, which will increase the energy needed to turn it, but will decrease overshooting. I have not had any corner twists or pops with this cube. 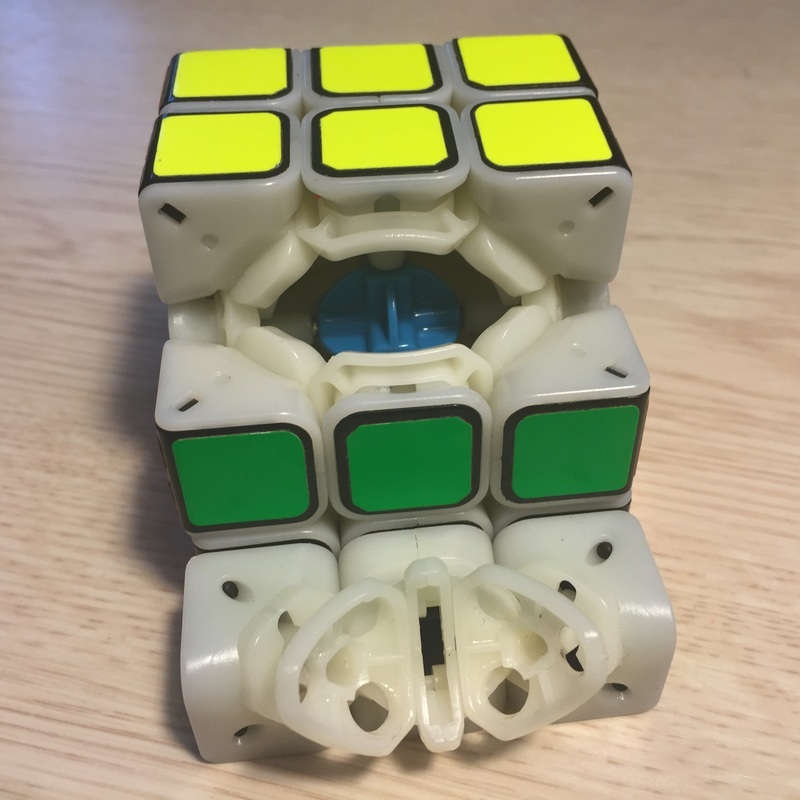 If you get this cube I advise that you tighten the screws and/or get used to the overshooting. This cube is absolutely amazing, but there are a few things to look out for. With looser tensions, popping of caps may occur more frequently, as well as higher risk of corner twisting. When lubed with a few drops of Silicone Lube Weight 3, it became so much better. 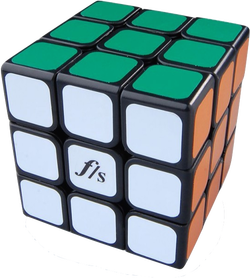 For more advanced cubers (sub 20 seconds and below), I would definitely recommend this puzzle. It provides great speed with a quiet and smooth feel. The Shuang Ren is fast. and scratchy. It is perfect without any lube on it. Adding lube will slow it down which was nice at first but after getting used to the speed I cannot go back to any other cube. Even the AoLong feels slow compared to this. 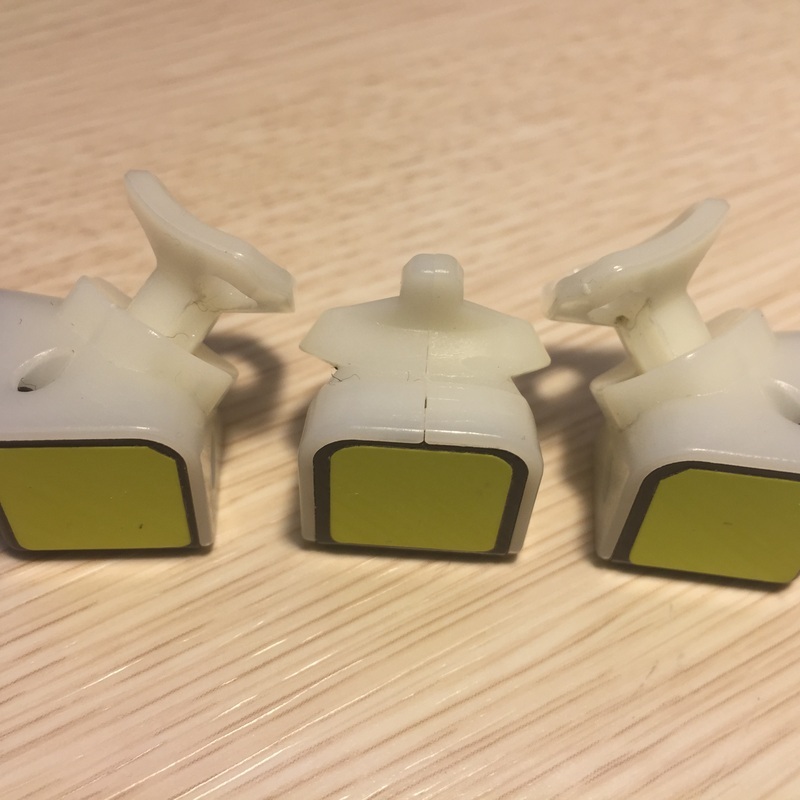 I have yet to try the GuangYing, but no matter how that one is the Shuang Ren is a must buy for anyone looking for a fast, light, scratchy cube. This cube is blazing fast. It was, and in a way still is uncontrollable for me. I cannot seem to find the right balance in tensions. Too loose and this cube tends to pop and lock up, but too tight and the corner cutting becomes horrible. Unfortunately I never found that good middle that makes everything great.